The biggest news come for the JEE Main & NEET aspirants those who missed their chances and not happy with their score can attempt it twice in a year from 2019.Ministry of Human Resource Development announced that NTA will be the conducting authority of JEE Main and NEET 2019. As previously it was conducted by central board of secondary education. As NTA will conduct UGC-NET (University Grant Commission National Eligibility Test) in December 2018. All three examination will be conducted via online mode only i.e. Computer Based Test. 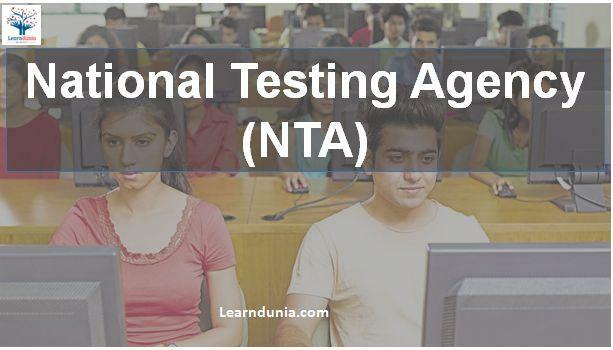 NTA(National Testing Agency) Will conducts JEE Main & NEET Examination twice in a Year. In this announcement HRD Minister Prakash Javedkar Said that GPAT Graduate Pharmacy Aptitude Test and CMAT common management aptitude test will also be conducted by NTA. 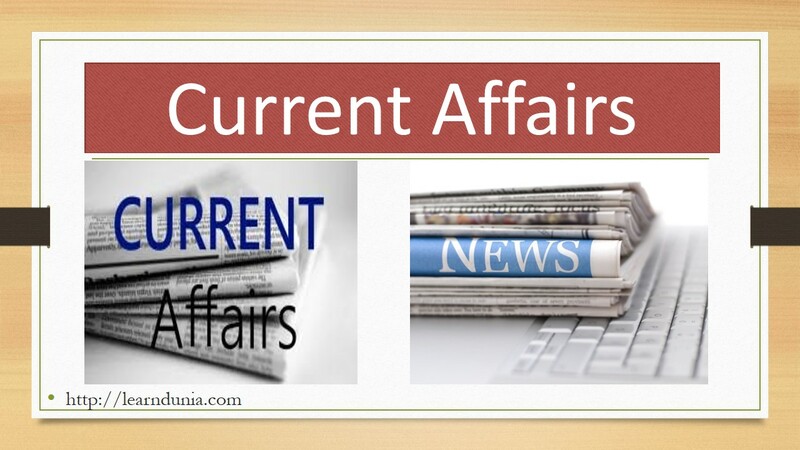 This is the biggest new changes news coming from HRD MINISTRY. As NTA will start a their new system from this year 2018 when they will conduct UGC NET Examination on December 2018. NTA does not announced exam dates of UGC NET now. The good news for students is that JEE MAIN and NEET will be conducted twice in a year and candidates can select the exam centers and exam dates. As apart from this MHRD said that no changes in other things like syllabus, exam pattern; difficulty level of the examination; application fee cost and the medium of question paper. However the question paper will be prepared in same manner as it was previously prepared by the CBSE i.e. scientific manner engaging experts, researchers, statisticians, psychometricians, test designers and education specialists. For UGC-NET the application automation process will be started from September 1, 2018 i.e. online mode and the would be conducted from December 2 to December 16, 2018. There is no information regarding JEE MAIN AND NEET BUT AS IT WAS EXPECTED THAT For JEE (main) registration will start from September 1, 2018 to September 30, 2018 for the January 2019 exam and the results will be declared on the first week of February 2019. Online submission of application for NEET to be conducted in February 2019 will start from October 1, 2018 to October 31, 2018.